You can reach us by email at info@madronoranch.com. You can also follow us on Facebook. 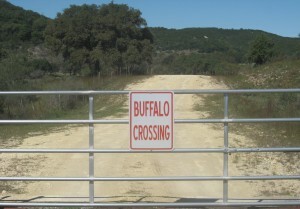 Madroño Ranch is located a few miles north of Medina, about 1¼ hours from San Antonio and 2½ hours from Austin. We’d love to show you around, but we cannot accommodate unannounced visitors. 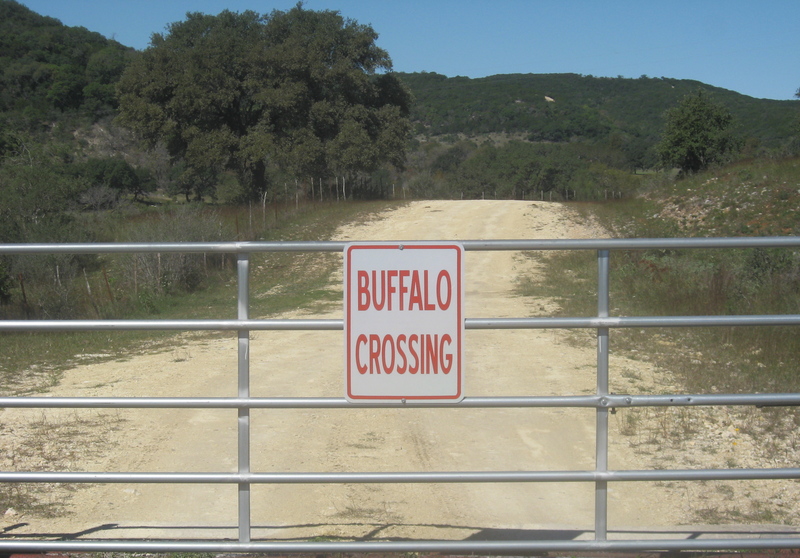 If you’d like to see the ranch, please make arrangements in advance, and please be respectful of those who live and work there while you’re on the ranch.